(P1) Do you have a feeling that this winter is very cold? Think about the people who live in one Russian town. They say that they live in the coldest town on Earth. 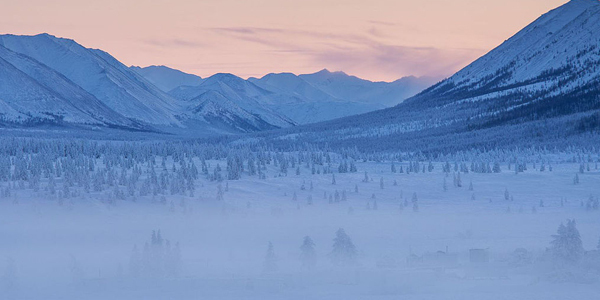 The name of their town is Oymyakon. The town is in Siberia. (P2) The temperatures go down to minus 60. The people say these low temperatures last sometimes for ten days. (P3) There is another special thing in their town. It is a horse. The horse lives in these low temperatures. The horse is small but very strong. The horse can live through very cold winters. Would you like to live in Oymyakon? Why or why not? How low do the temperatures go in your city? Is there anything special about your city? What country is the city in? What region is the city located in? How low can the temperatures go in Oymyyakon? How long can these low temperatures last? What else is special about the town?